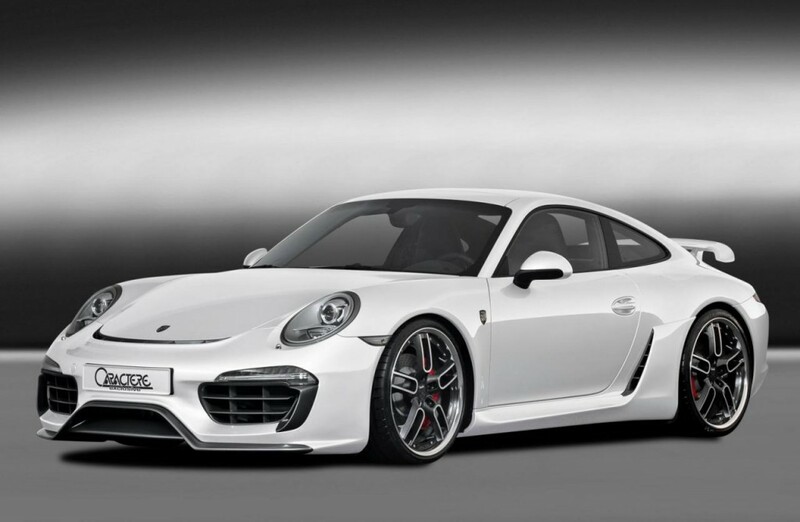 The Porsche 911 (pronounced as Nine Eleven or German: Neunelfer) is the flagship of the current line up of Porsche. It is a two-door grand tourer made by Porsche AG of Stuttgart, Germany. It has a distinctive design, rear-engined and with independent rear suspension, an evolution of the swing axle on the Porsche 356. Since its introduction in 1963, it has undergone continuous development, though the basic concept has remained little changed. 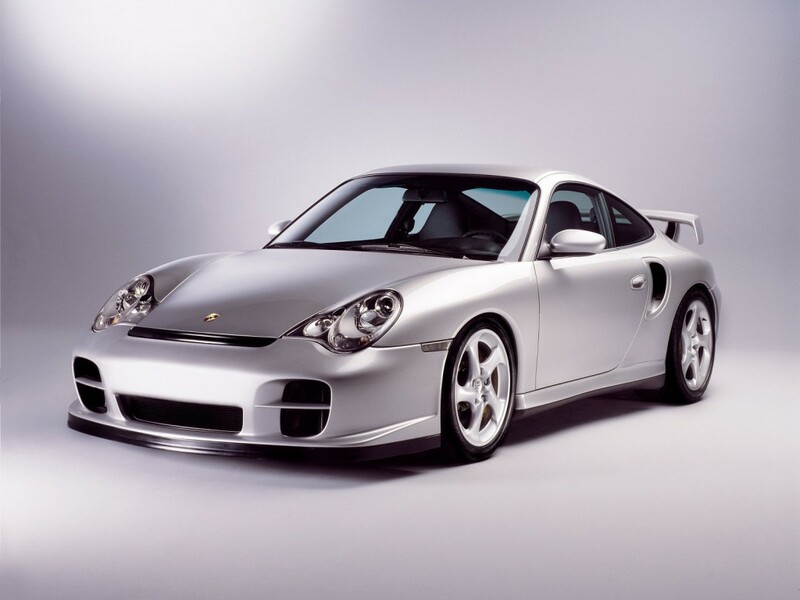 The engine was air-cooled until the introduction of the Type 996 in 1998.